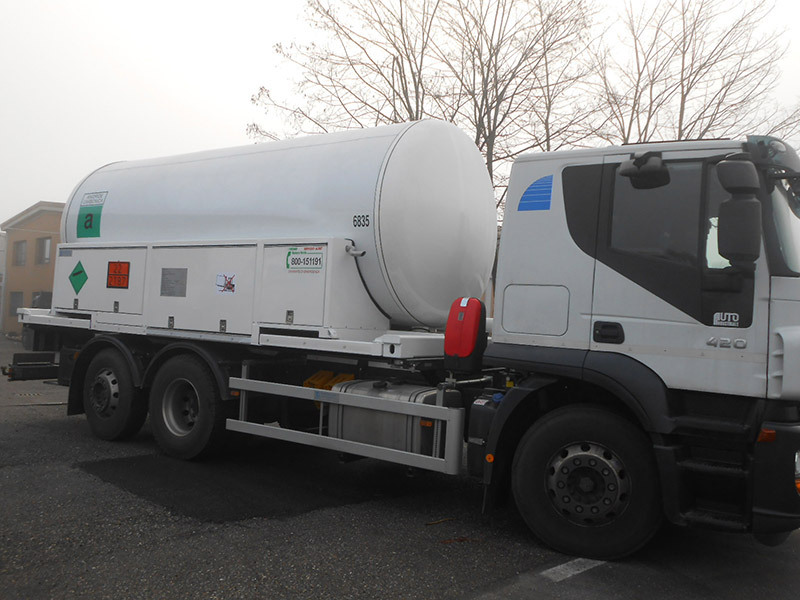 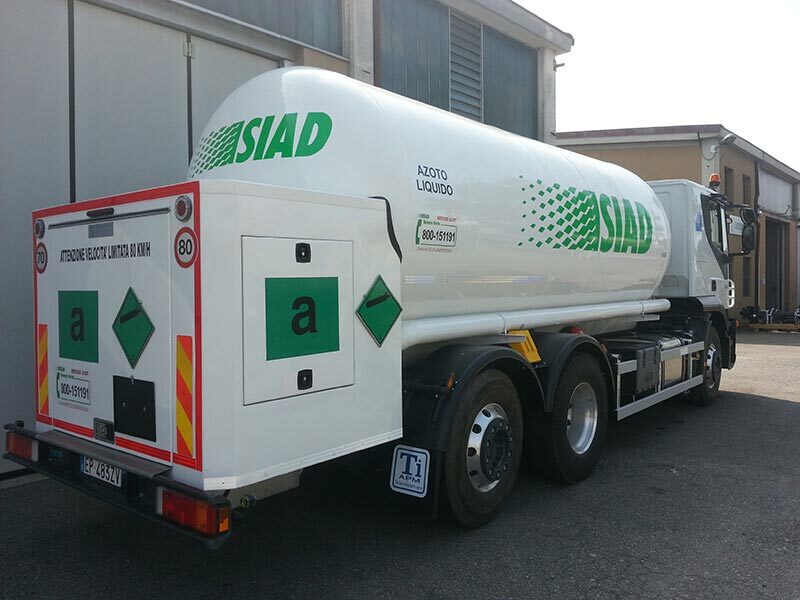 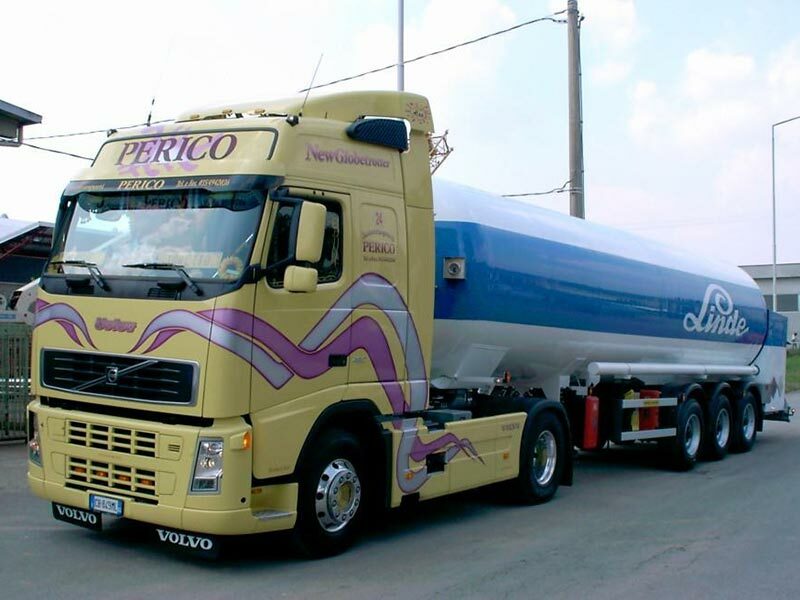 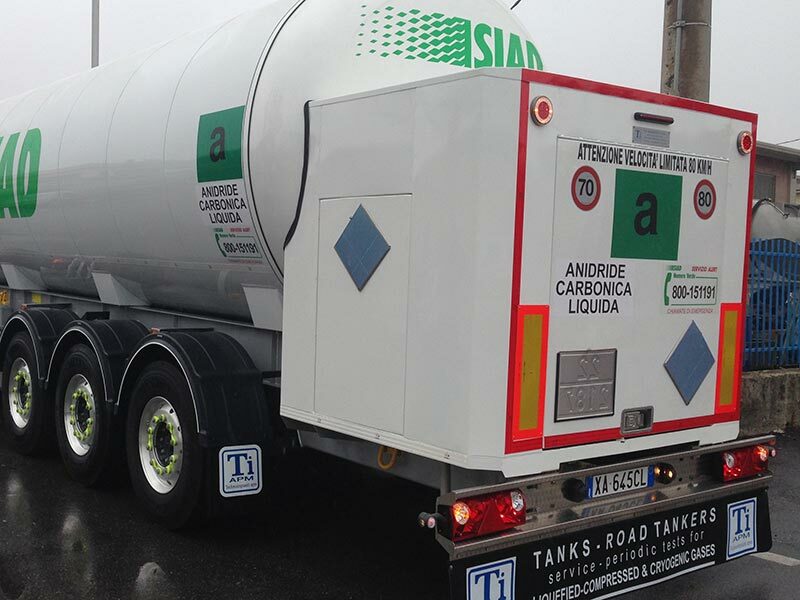 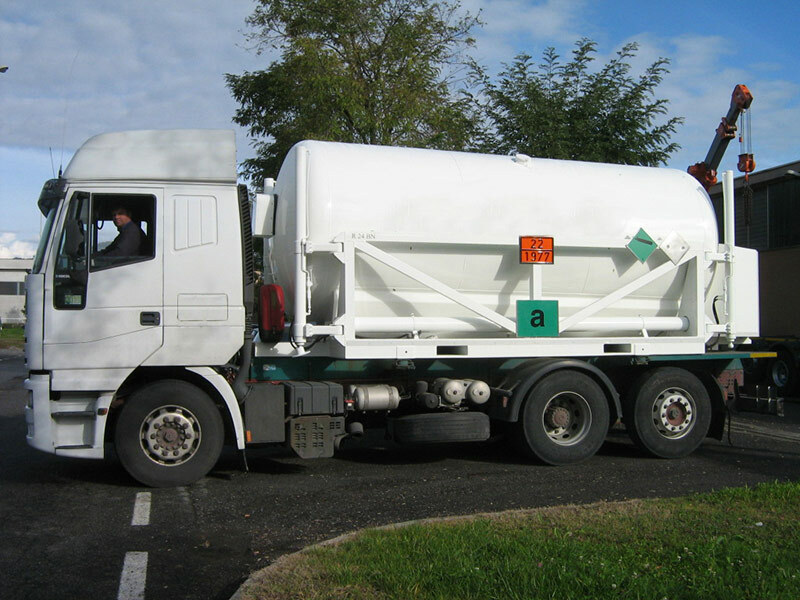 The transport and distribution vehicles for air gases and carbon dioxide have a special meaning for us: they represent the beginnings of our company, the industry in which we first learned everything we know about cryogenics providing maintenance services for big players in technical gases on the Italian market and then build on this wealth of knowledge when we started to produce our own cryogenic vehicles, a few years later. 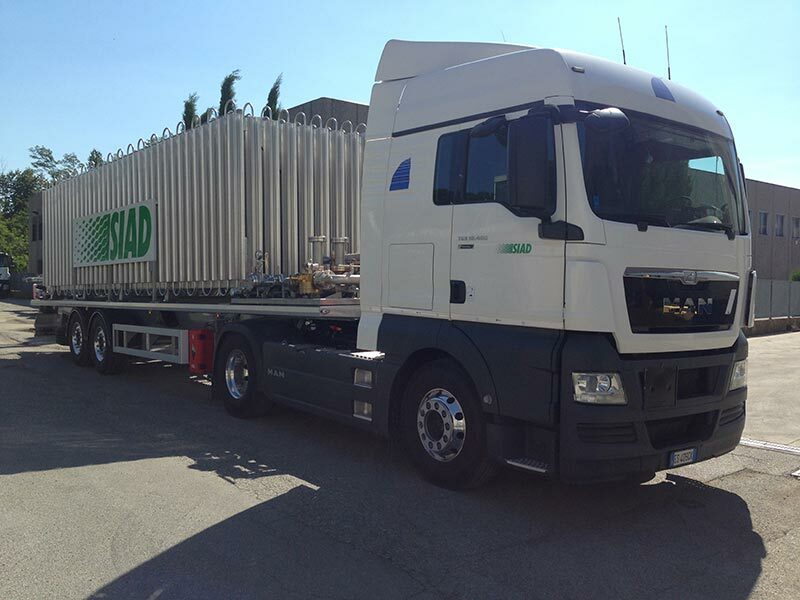 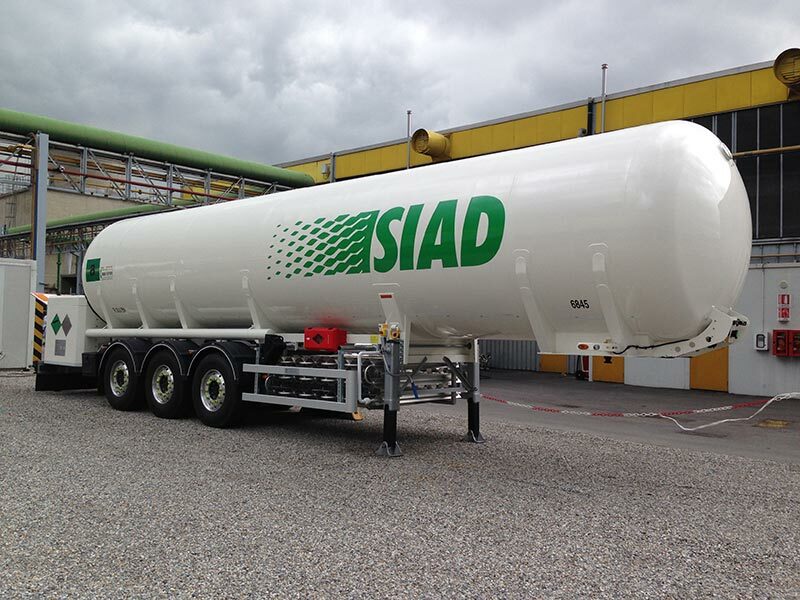 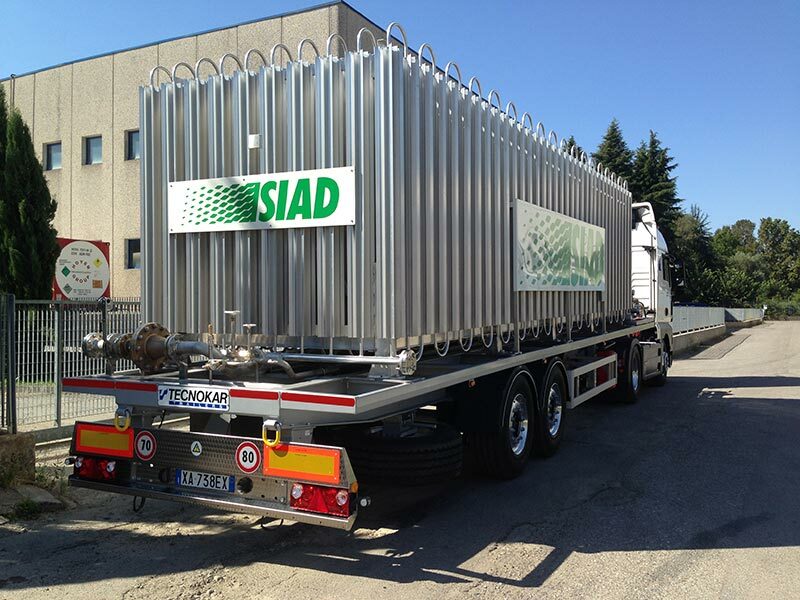 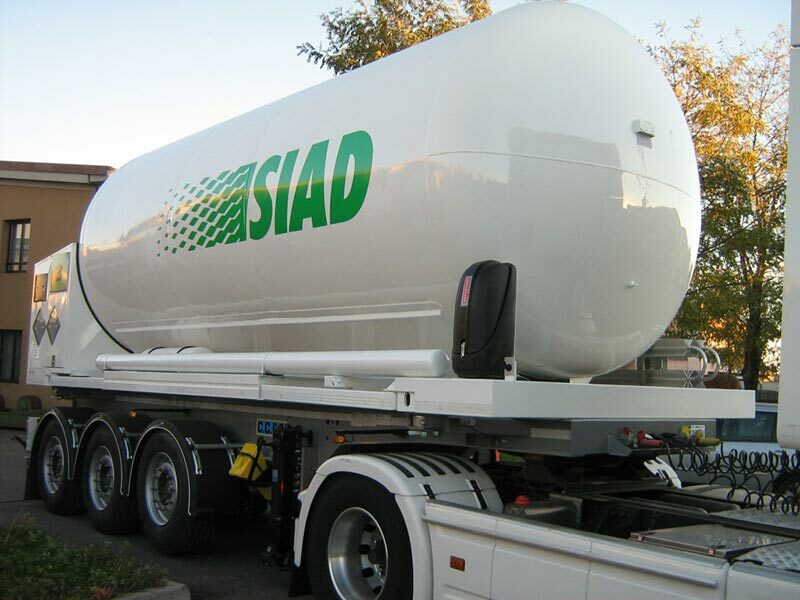 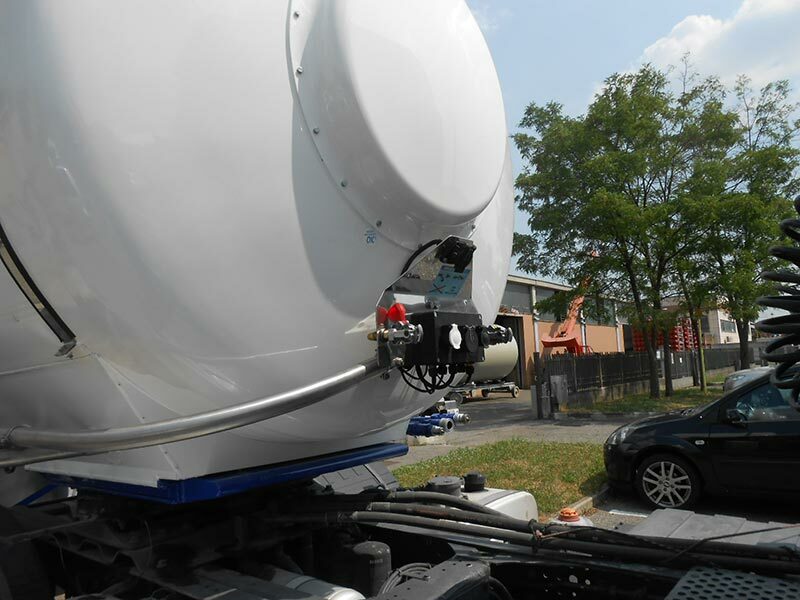 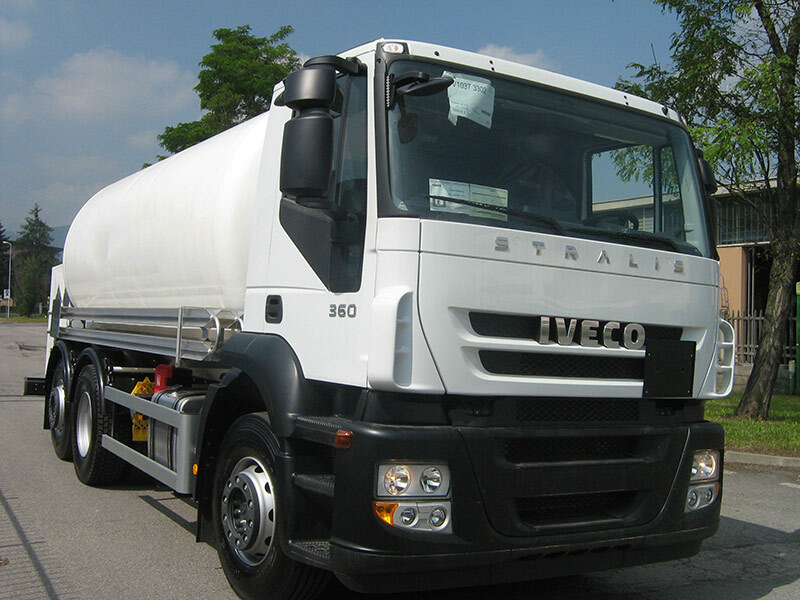 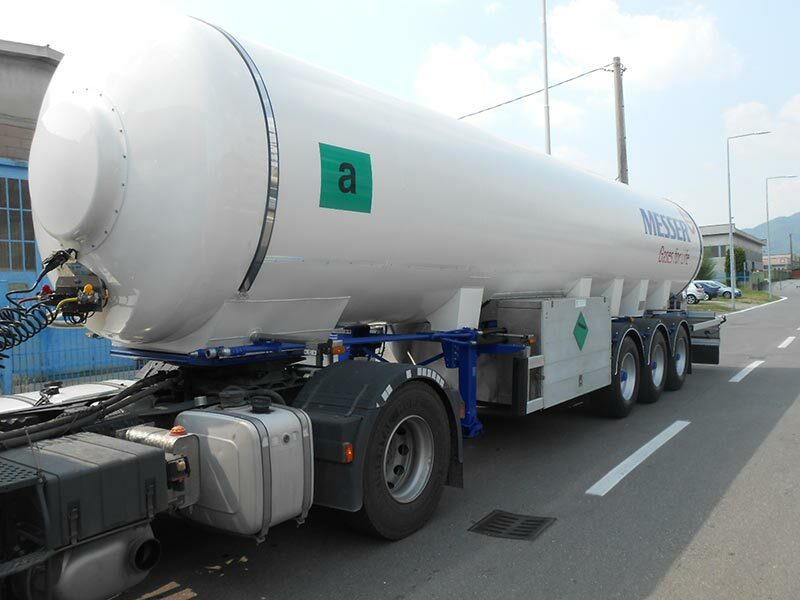 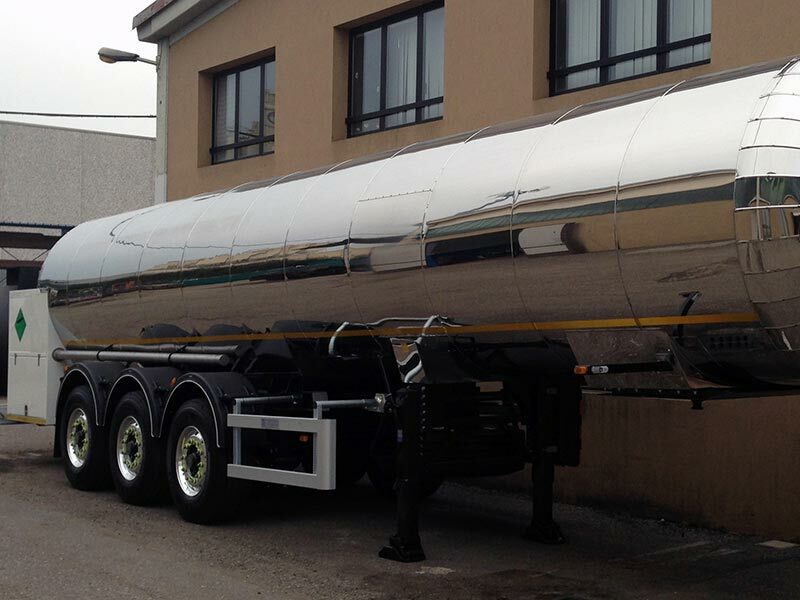 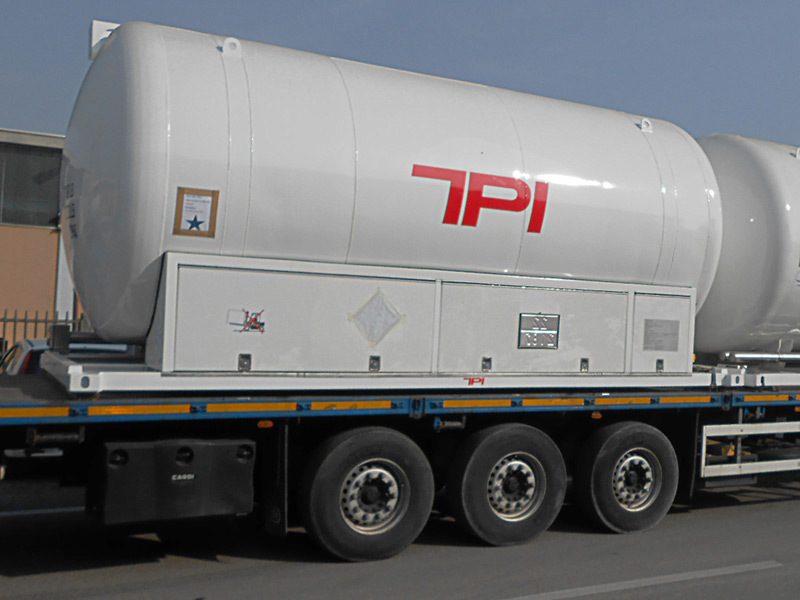 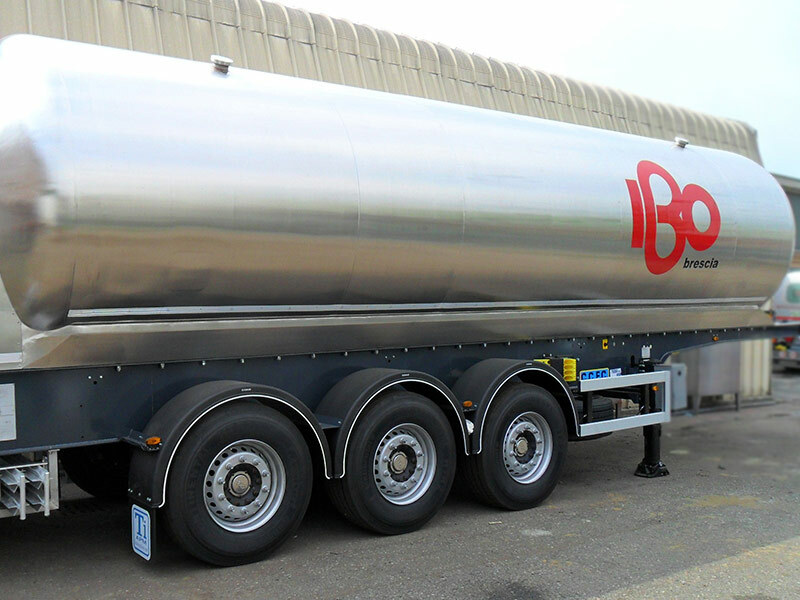 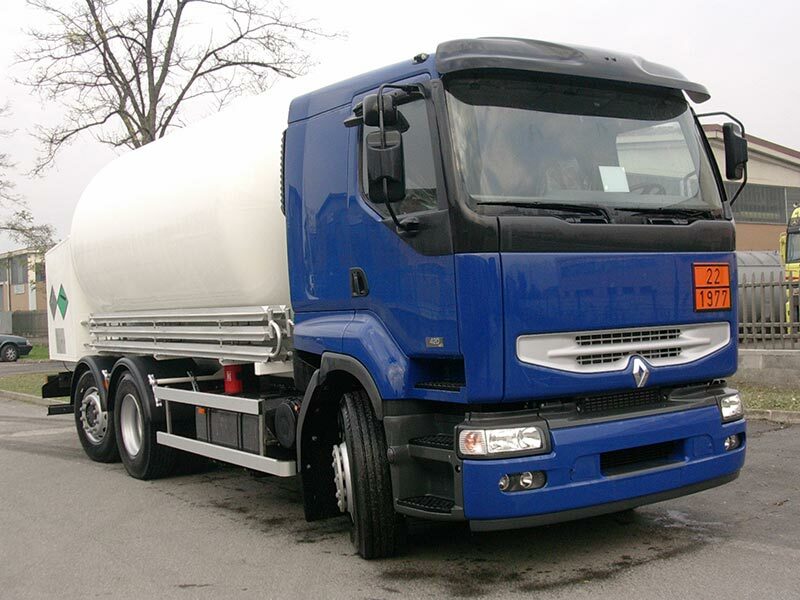 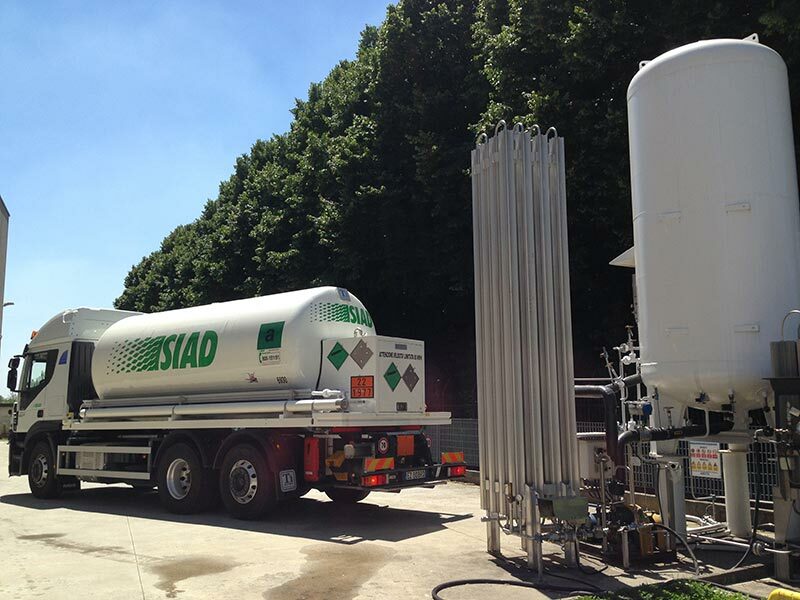 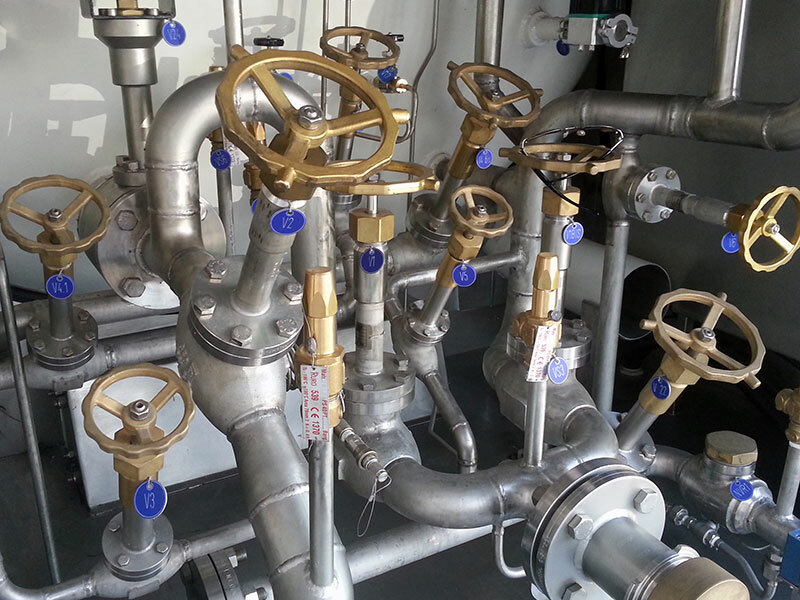 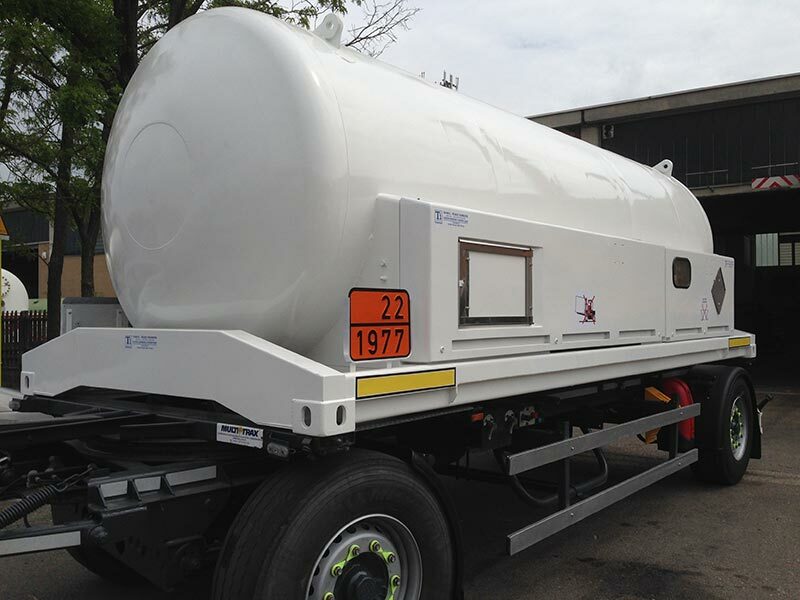 Today the product line includes semitrailers LIN, LOX or LAR optimized, CO2 transport units at the top of the payloads and fixed or demountable tanks with electric or hydraulic drive transfer and metering installation with 2014/32/EU (M.I.D.) 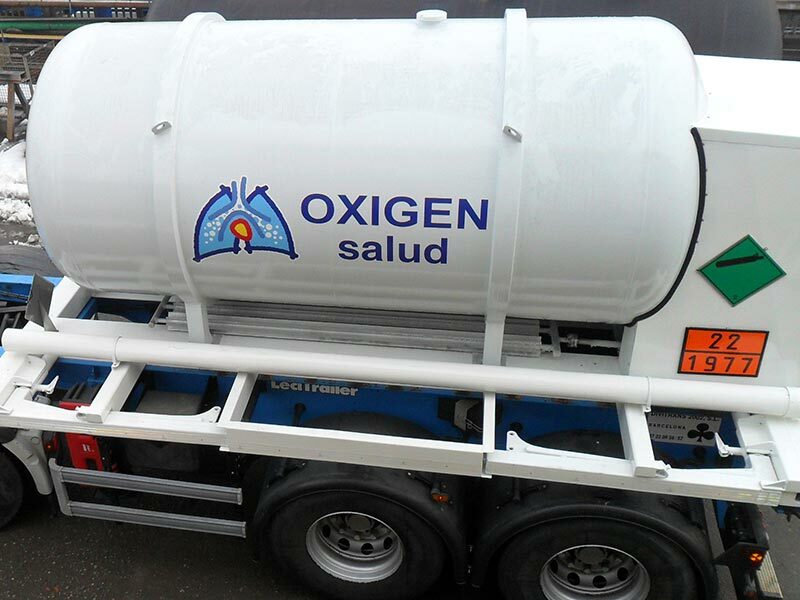 approved system. 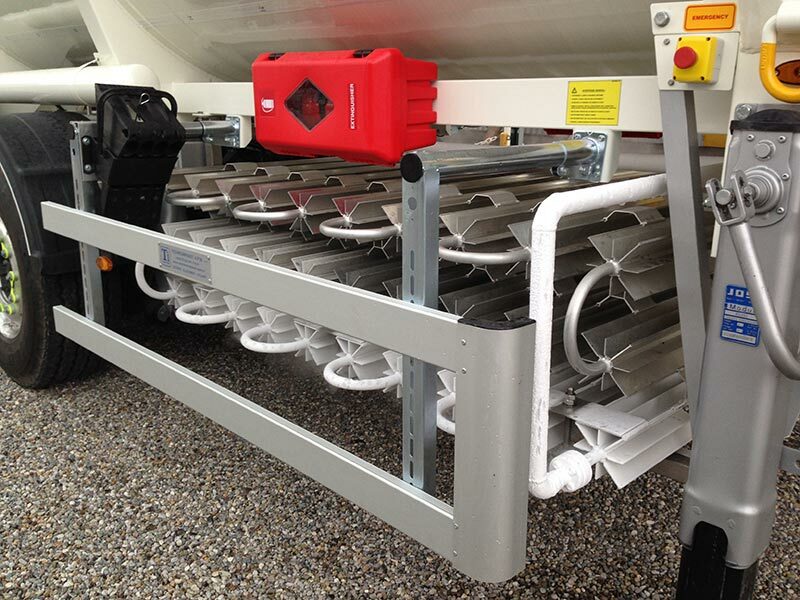 LIN/LOX/LAR Distribution unit on 20′ baseplate / Argon optimized. 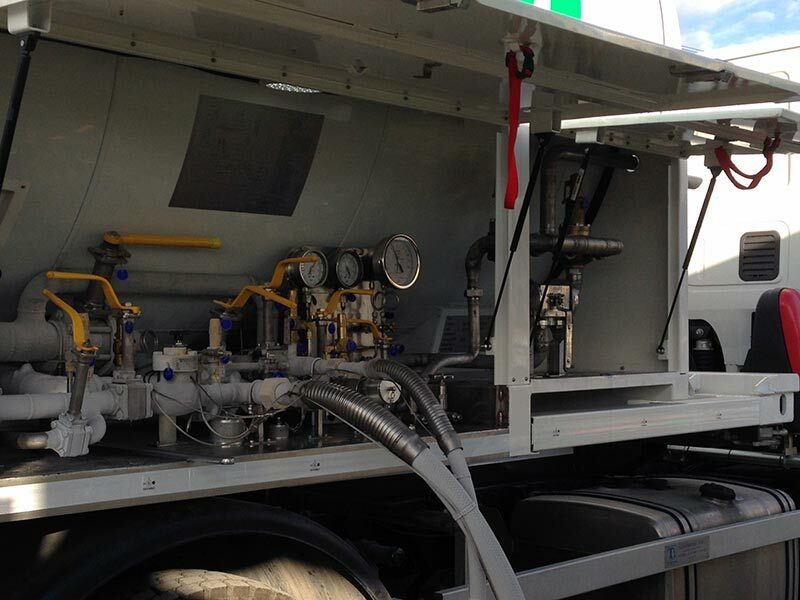 LIN high pressure distribution unit on 20′ baseplate with rear cabinet and retractable legs. 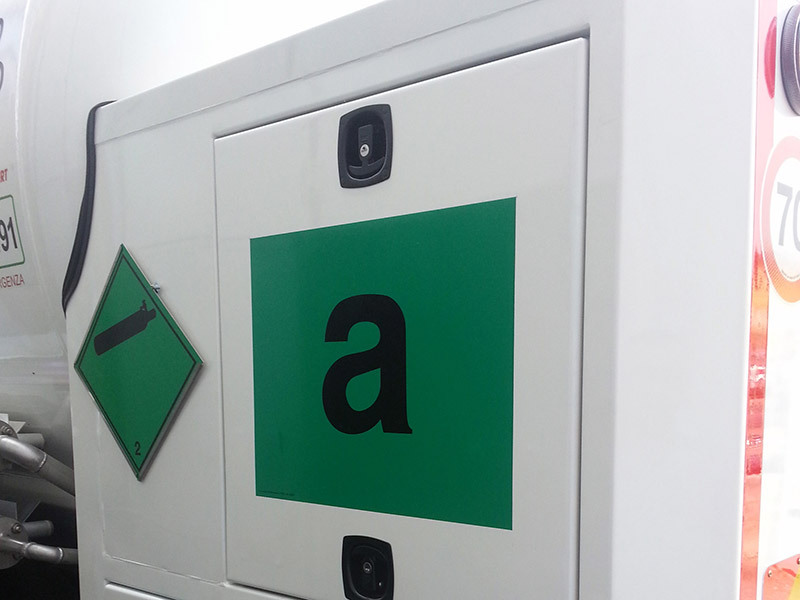 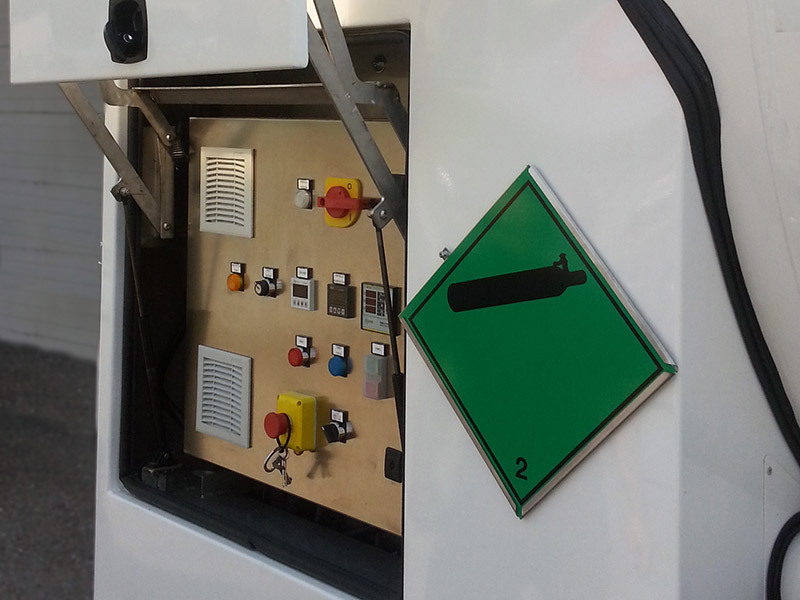 CO2 semitrailer / Cabinet detail.